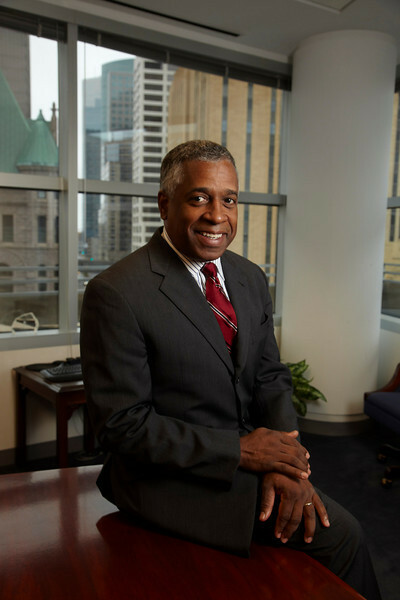 Minnesota U.S. Attorney B. Todd Jones’s nomination to head the ATF has become mired in congressional politics, the Minneapolis Star Tribune reports. Nearly six months after he was mentioned as a candidate, Jones is expected to face tough questions from Republicans on the Senate Judiciary Committee. “I am looking forward to meeting with the committee and answering all their questions,” Jones told the Star Tribune. Republicans say they are concerned about his leadership as a temporary ATF head and his positions on gun-control. Posted: 6/10/13 at 9:39 AM under FBI, News Story. To the Senate Judiciary Committee: Please ask for a detailed accounting of the current employment status and disciplinary proceedings of the ATF managers (Including Voth, Newell, McMahon et. al.). Was this swept under the rug? Are they hoping that the public is no longer watching? Without accountability this episode and the casualties will be for naught.